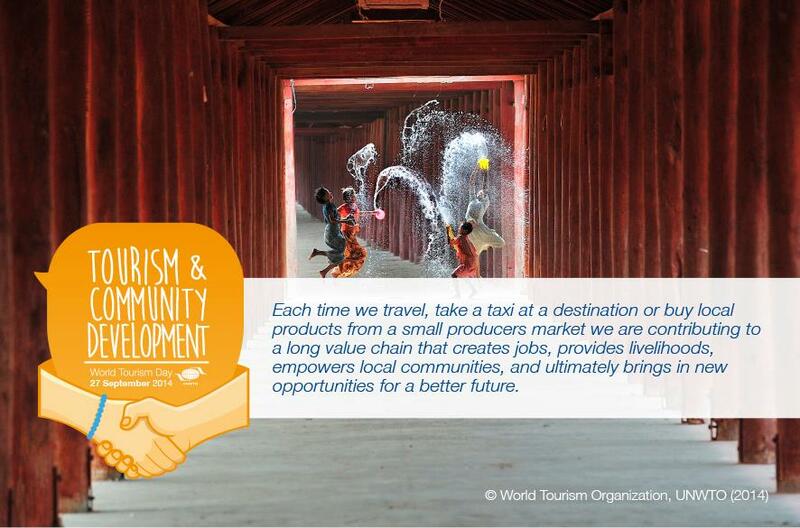 Yes, today is the day the world celebrates tourism, domestic and international, as a major contributor to economies and development. The stats are flying, and flying high, I might add, as numbers are increasing beyond all expectations. Ghana too is now starting to take interest in her stats recently forming a committee to get the job done. 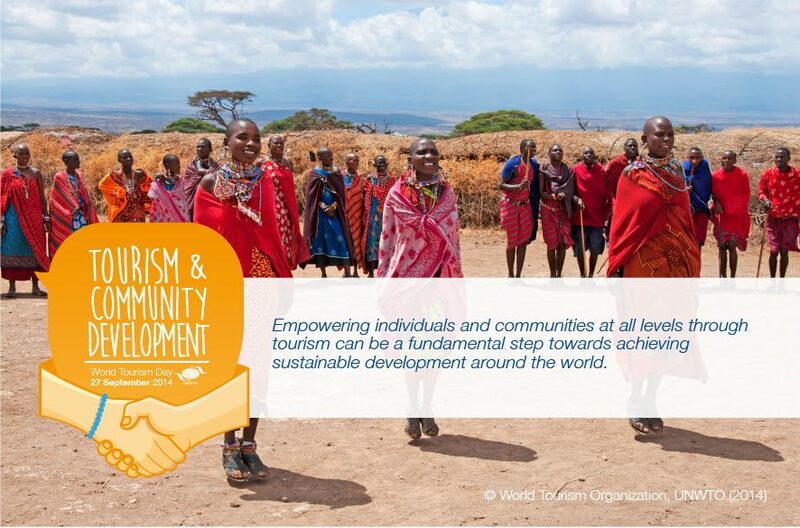 This is the infographic shared on the UNWTO (United Nations World Tourism Organization). It’s appropriate as it represents the nitty-gritty of what tourism is all about! 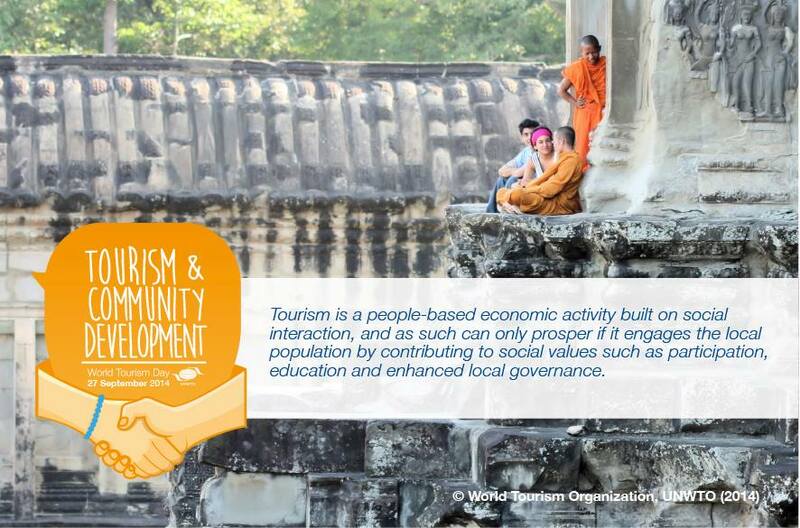 There were other infographics focusing on this year’s theme: TOURISM AND COMMUNITY DEVELOPMENT. Now to Ghana and as indicated in the last post Nkrumah’s Legacy, I’m going to post about the Ghana’s 1% tourism levy to help finance development of the tourism industry. 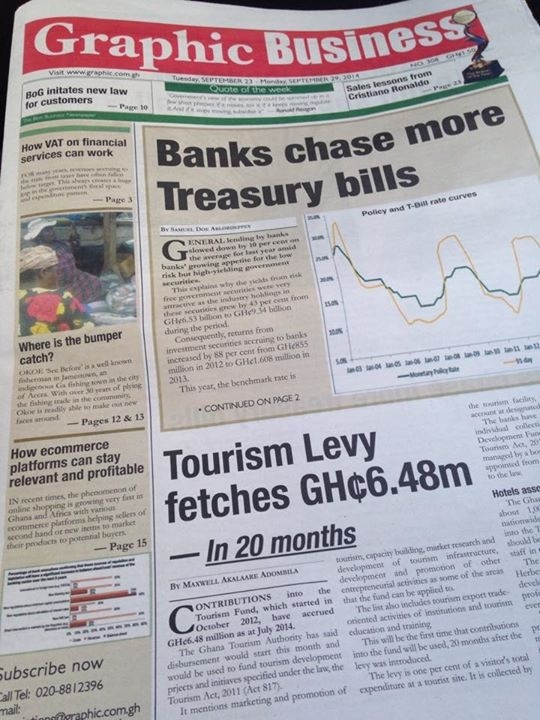 A couple of day’s ago, the Ministry of Tourism announced in an article entitled “Tourism Levy fetches GH¢6.48m in 20 months” the total amount collected since October, 2012 and that they would be starting to use the money. What caught my attention were comments made by Herbert Aquaye, the National President of the powerful Ghana Hotels Association. To summarize, he said that the money should be spent on tourism products, improving the old ones and creating new ones. I agree, attractions such as the Nkrumah Rest House, the Asante traditional building at Besease, Ashanti and the Yaa Asantewaa museum at Ejisu, Ashanti that burnt down in 2005. This is all about all about the UNWTO’s PROTECTING HERITAGE goal that increased tourism promotes! But then he went on to advocate training tourism professionals. 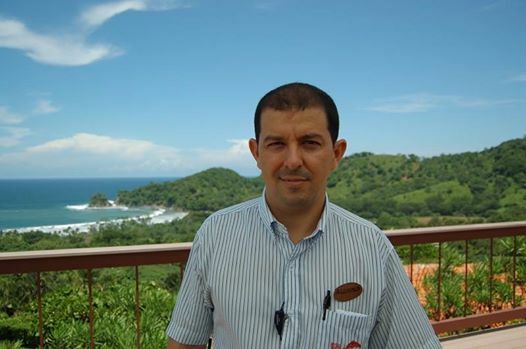 Alonso Bermúdez Paniagua started working in Hotel Punta Islita in Costa Rica fifteen years ago as a front desk representative, and is now the resident manager of the property. And again more next post on the tourist levy….